Alternative investments can provide outsized returns. Here are seven different types to know about. NEW YORK (TheStreet) -- Your choice of investment opportunities is largely restricted. 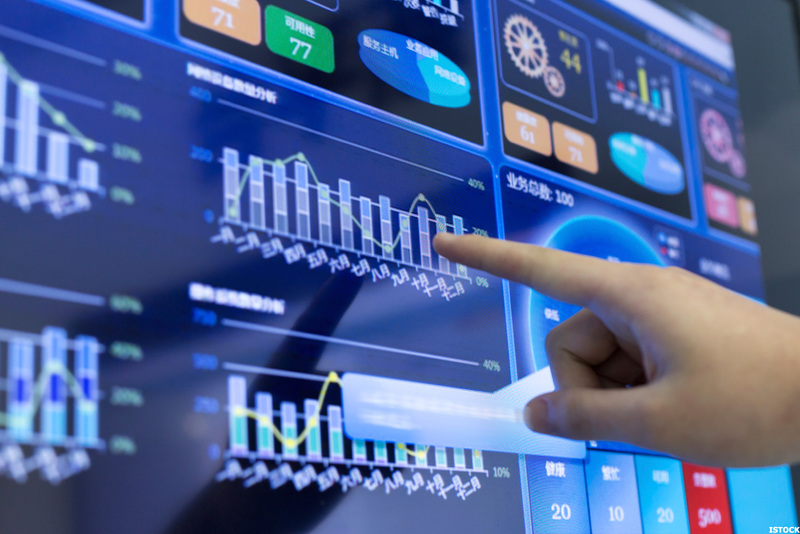 Outside the familiar world of stocks, bonds, exchange-traded funds and other pre-packaged products, there is a whole universe of alternative investment vehicles that you should be aware of. With some exceptions, only accredited investors are able to invest directly in the assets described above. This restriction exists because many fund managers rely on private placement registration exemptions that limit their investor base to sophisticated investors. These investments are growing in popularity as institutional investors including pension and endowment funds are increasingly allocating money to alternative investments as they realize the long-term benefits of this asset class. The Yale endowment model is a case study on the benefits of hedge fund and private equity allocation. The Yale allocation to private equity is 33% of its $23.9 billion endowment fund, representing a significantly larger allocation than other educational institutions. The Yale endowment generated 20.2% in returns in fiscal 2014, far outpacing most endowments, and has gained 11% per year for the past 10 years. Regulations limiting many kinds of alternative investments to accredited investors are meant to be both a sophistication test as well as a protective measure. Legislation hasn't been finalized to open up these alternative investments to the retail market yet. The below list is meant to be a snapshot of the different opportunities that exist in a huge and increasingly complex private capital marketplace. With the proliferation of technology, investors can directly access and invest in alternative investment opportunities (for instance, using a platform such as DarcMatter, the company of which I am CEO). It is recommended that investors consult a trusted financial advisor on what investments fit appropriately within a given portfolio and risk tolerance. Investors should understand the investment strategy of the fund and be comfortable with its risk profile. Additionally, reviewing the investment professional's background and reputation is essential. Although the Securities and Exchange Commission does not regulate certain private investments, many managers are registered as investment advisers with the SEC or state securities commission. By accessing the SEC's Investment Adviser Public Disclosure Web site or North American Securities Administration Association Web site, investors can review the information about the adviser's fund. 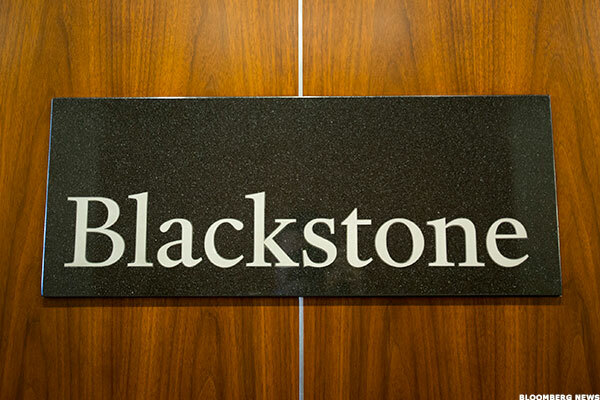 Blackstone Group is one of the world's largest private-equity firms. 1. Private equity. There are more private companies than public companies, and many of them take on investor capital. Private equity is a broad term encompassing the entire investment spectrum of the private capital markets, and different private equity firms specialize in multiple investment strategies. Private equity firms typically raise funds and take capital from both non-institutional and institutional investors. The funds will then be used to place investments in promising private companies. The capital is returned to investors upon an exit event such as an IPO or acquisition after the firm takes its management and performance fee. As mentioned, private equity is a general classification that includes the investment in start-ups, venture capital, and financing throughout phases of a company's growth. 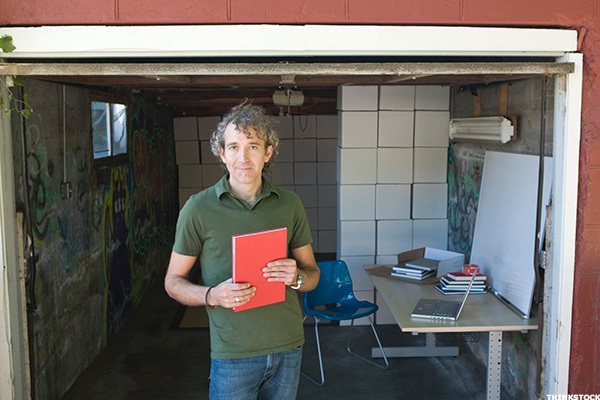 One stereotype of start-ups is that they begin in garages. 2. Direct investments in start-ups and private companies. Investors can directly invest into start-ups and private companies as opposed to investing in a private-equity fund. 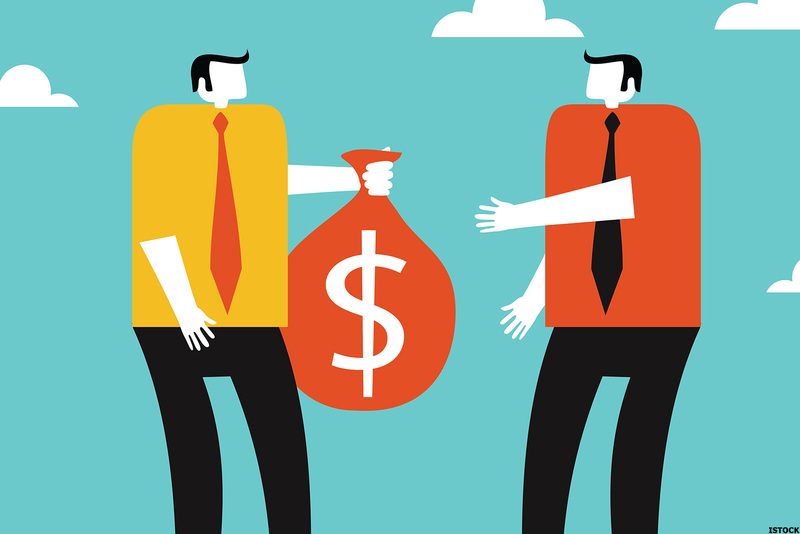 Investing seed capital directly in start-ups is sometimes referred to as angel investing. This is a high risk and high return strategy for investors as many start-ups end up failing. A private company will seek investors through a private placement based on a certain valuation. Retail investors can participate in some offerings depending on the type of registration exemption the company relies upon. Companies seek investment capital throughout their life cycles', so more mature companies can also be targeted for investment. 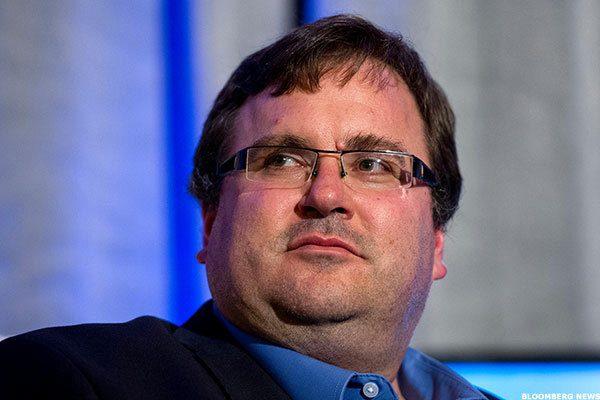 Venture capitalist Reid Hoffman, a partner at firm Greylock Partners. 3. Venture Capital. This is a subset of private equity specializing in the investment in early-stage to growth-stage companies. Firms will specialize in early stage investing, raising funds from high net worth and institutional capital and deploying them to companies ranging in industry, geography, and funding stages. This capital source is very important for start-ups and early-stage companies that have no access to public financing as most of them lack extensive operational or revenue history. Venture capital is typically a risky asset class, but can produce outsized returns upon a successful liquidity event. Early venture capital investors in famous start-ups like Google (GOOGL, Facebook (FB, and Twitter (TWTR often make significant returns. 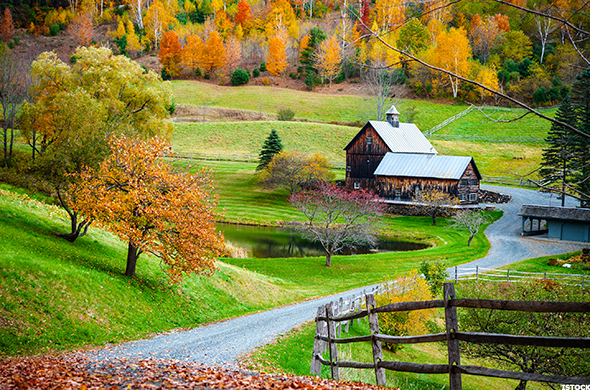 A pretty piece of land. 4. Real Assets. Real assets are physical or tangible assets that have intrinsic value such as real estate, oil, precious metal commodities, and agriculture land. Luxury and collectable goods also fall into this category, including wine, art, jewelry, rare coins, and baseball cards. Investors can buy real assets directly or invest with a fund specializing in real assets, like art investment fund ArtVest Partners, for instance. 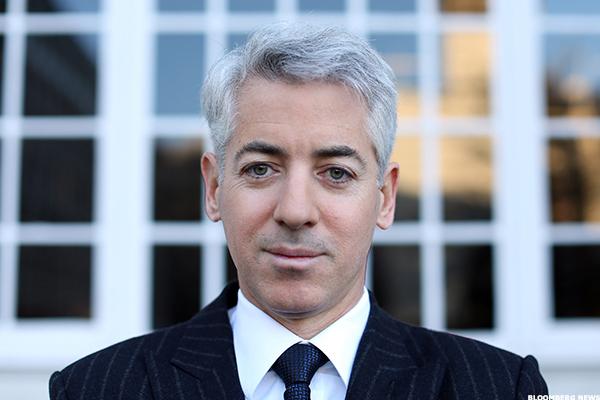 Bill Ackman runs hedge fund Pershing Square Capital Management. 5. Hedge Funds. These are pooled investment funds that are formed to invest in a variety of strategies and asset types. Hedge fund managers raise funds and invest with a variety of styles and financial instruments. Some of the more common hedge fund strategies include equity long-short, distressed assets, arbitrage, and macro-trends. Hedge funds differ from private equity and venture capital funds in that they invest in public equities and generally have greater redemption frequencies and liquidity, meaning investors can get their money out more often. 6. Fund of Funds. These are large vehicles that form funds to invest in other alternative investment funds. Investors inherently gain diversification by investing in multiple managers, strategies or asset classes. 7. Private placement debt. Investment in debt is also a large market in the alternatives space. Similar to equity, private placement bonds are not issued or traded publicly and are not required to be rated by a credit rating agency. Promissory notes or mezzanine debt are often used to finance a private company, while giving investors a steady stream of cash flows.